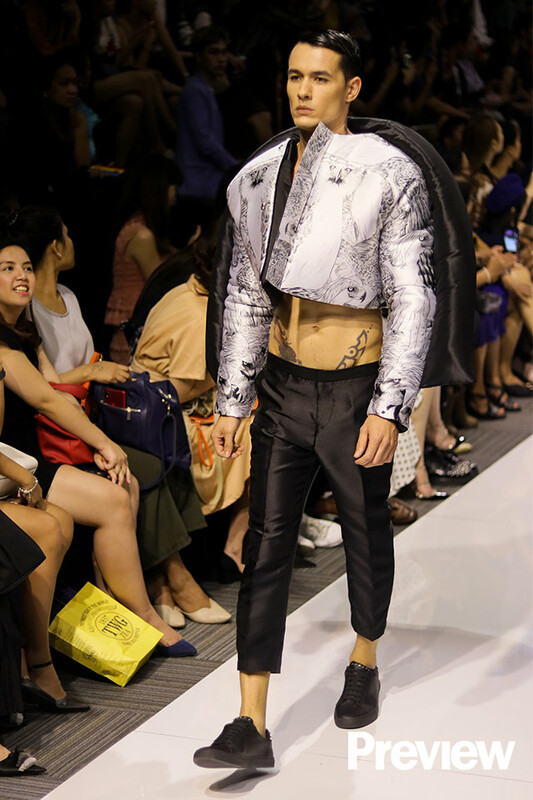 John Herrera is making it a ton easier for you to wear Filipino pride on your sleeve. 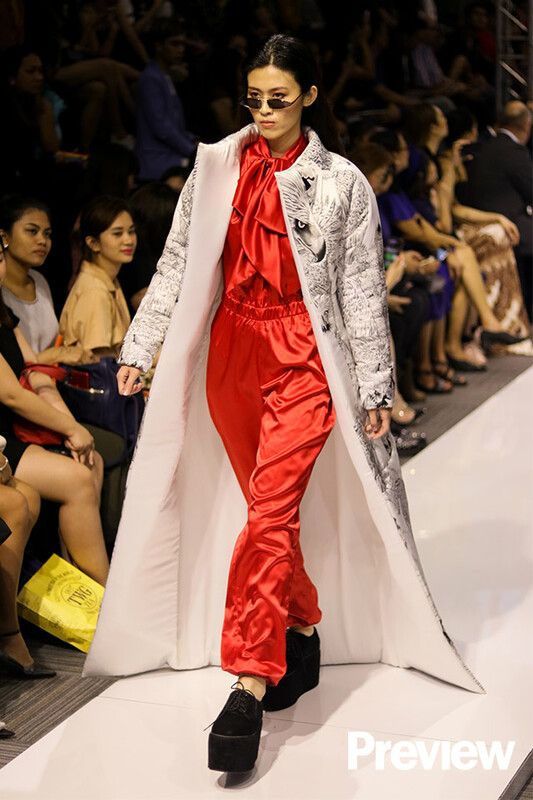 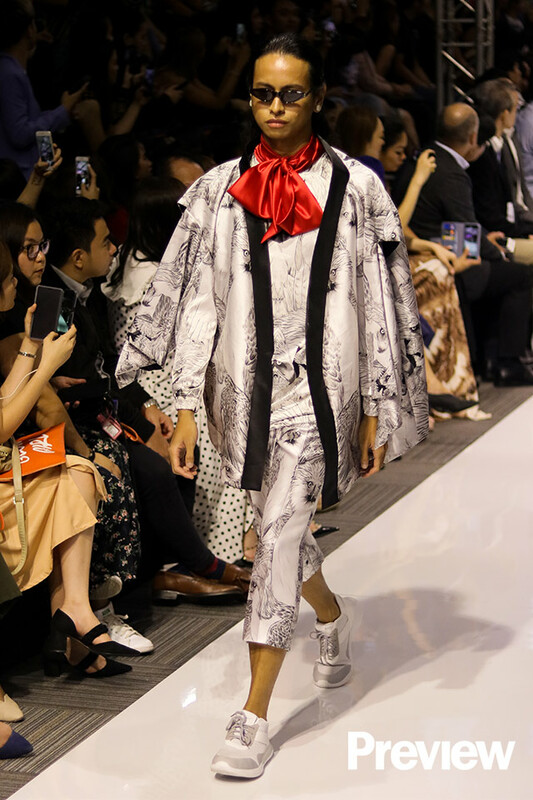 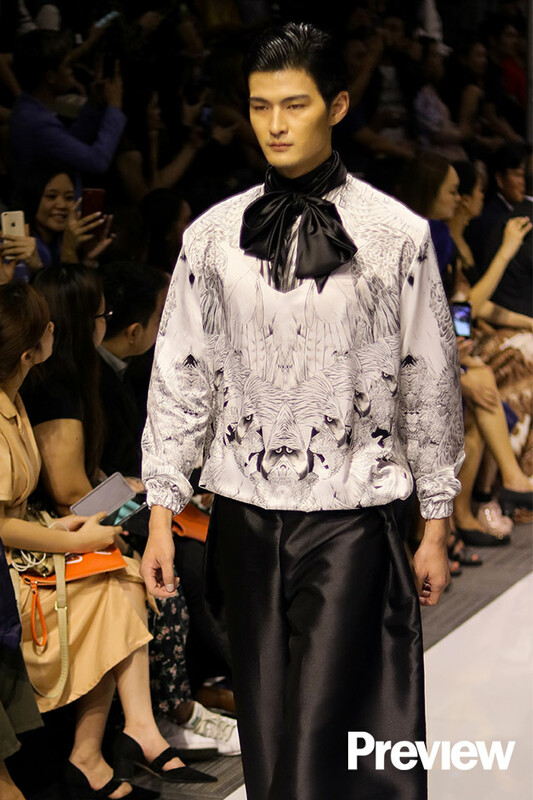 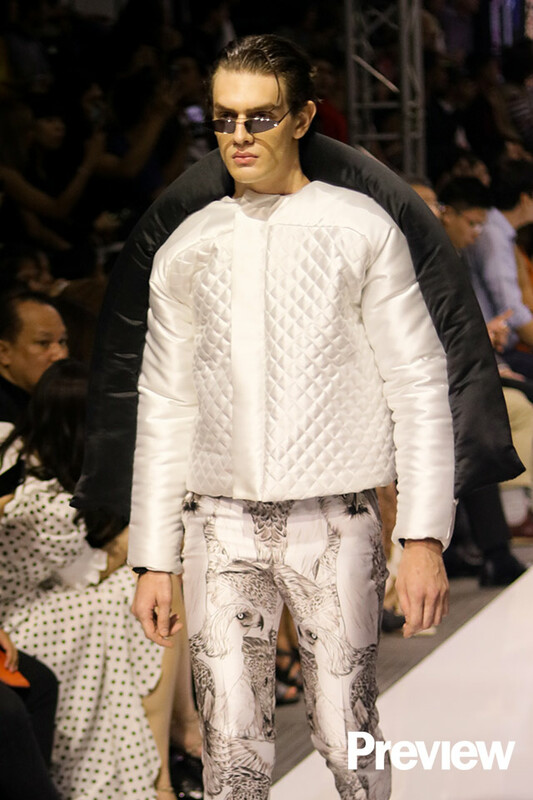 Having made a name for himself in the competitive London fashion scene, he’s never forgotten his roots—his most recent show at the Panasonic Manila Fashion Festival featured street-flavored pieces printed with a subtle yet telling agila motif, done in intricate black-and white monochrome accented with scarlet. 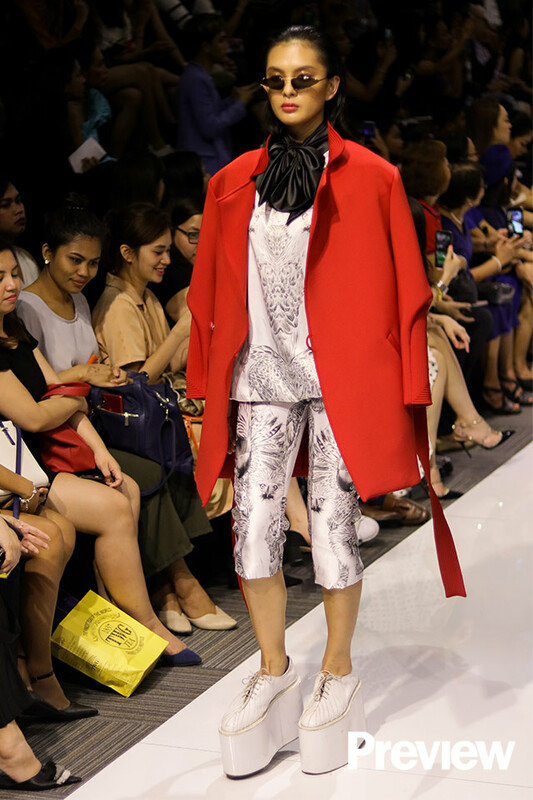 A subdued, tasteful nod to patriotism, for sure. 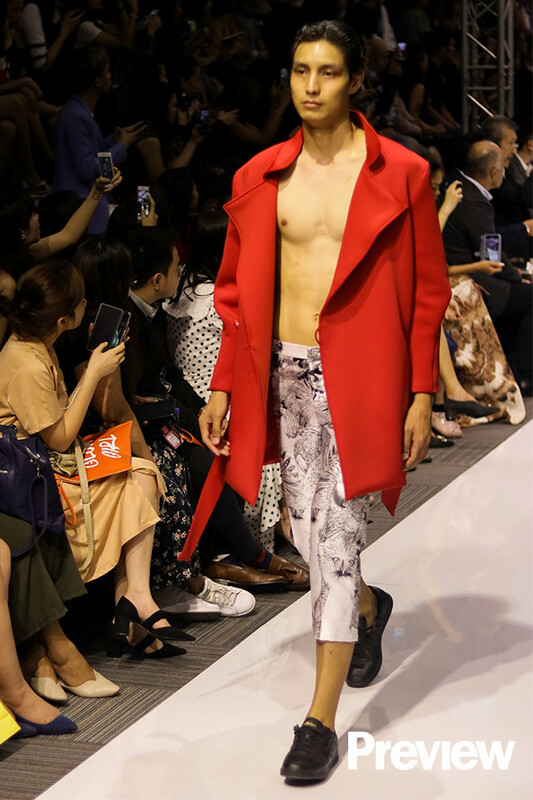 Here, scroll through John’s latest runway show!